Located in the Old Library in the heart of Cardiff, Lan Llofft allows shoppers to escape from the rows of generic high street stores and offers up unique, bespoke clothing and accessories. All of the pieces immaculately on display have unmistakeably been carefully selected to provide only the best for their customers. I was lucky enough to attend Lan Lloft's blogger event earlier this month and I'm so glad I discovered this hidden gem! The lovely ladies running Lan Lloft were so friendly, offering us complimentary soft drinks and pic 'n' mix (and anyone who knows me will know I'm an absolute sucker for sweets)! I spent a good while eyeing up all the beautiful clothes, picking out some of my favourites along the way, and eventually deciding on a full outfit to try on. 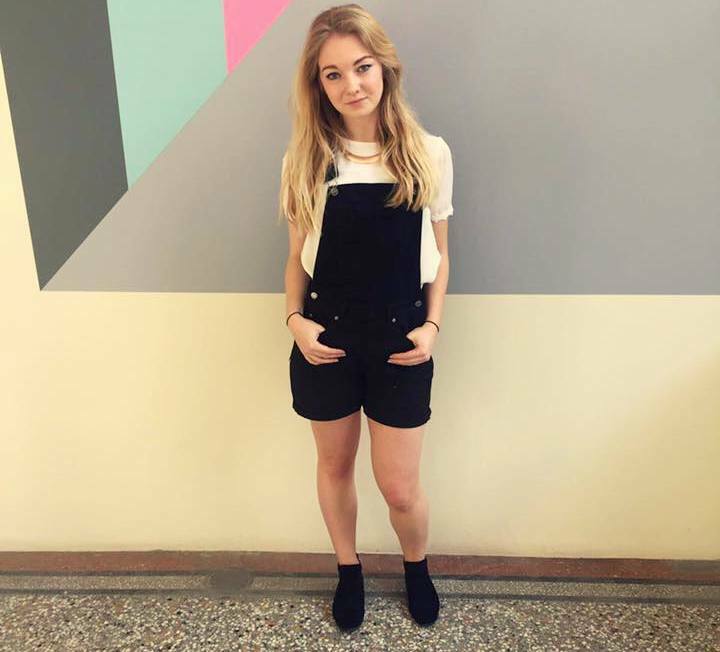 I went for a fun monochrome look with black dungaree shorts teamed with a pretty white top. I thoroughly enjoyed the afternoon, meeting other lovely bloggers and generally spending time with like-minded people! I'd thoroughly recommend popping in and having a look around if you're in Cardiff! 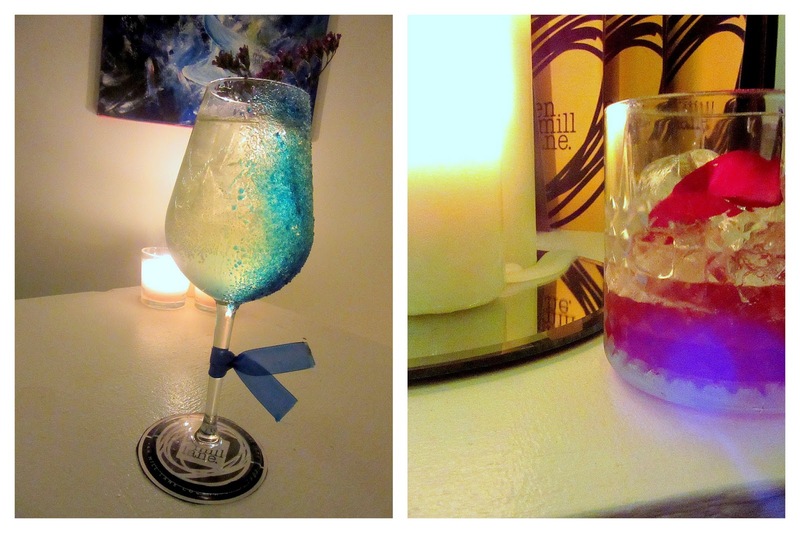 Ten Mill Lane's Cocktails With A Difference! 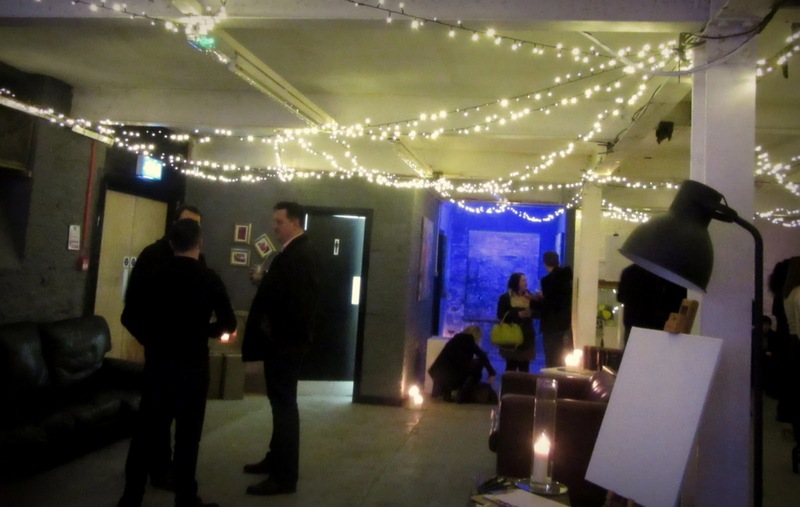 I was invited to their launch night which was held in an art gallery round the corner from their bar, which initially I was sceptical about - why would you hold a launch somewhere other than where it's going to be served?! But walking into the fairy lights and candlelit room, surrounded by art pieces accompanied with delicate cocktails, it all just kind of fell into place. 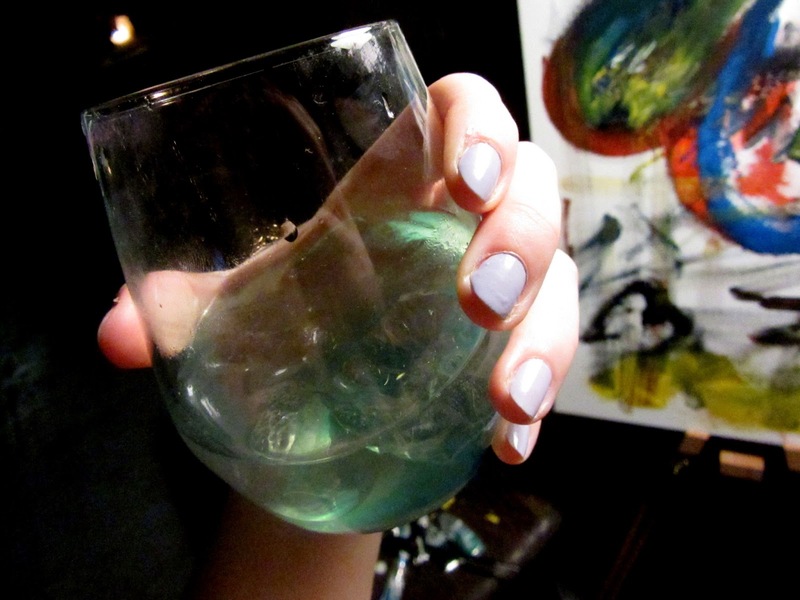 The idea behind Ten Mill Lane's new menu is that these cocktails are created with a famous piece of art in mind; ranging from a piece by Picasso to a work of art by Warhol. The creativity and mastery behind these cocktails are clear from their delicate presentation as well as their exquisite taste. Ten Mill Lane really are upping their game and stirring things up (pun intended) with this unique twist on cocktails!